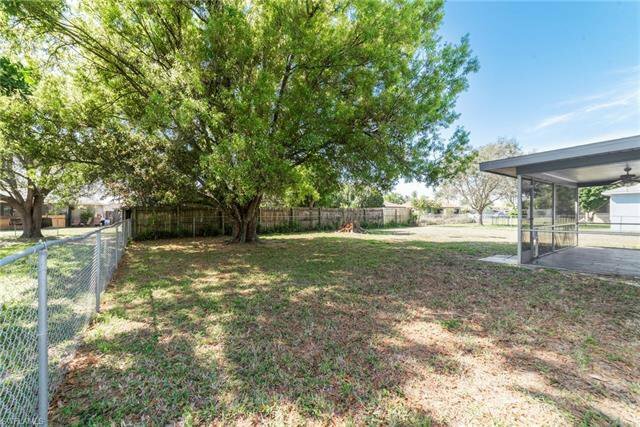 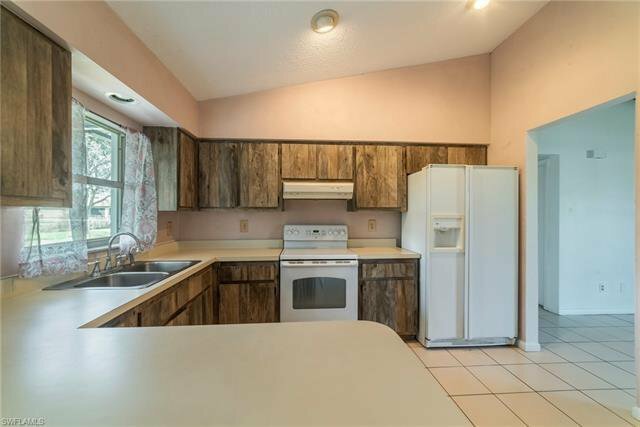 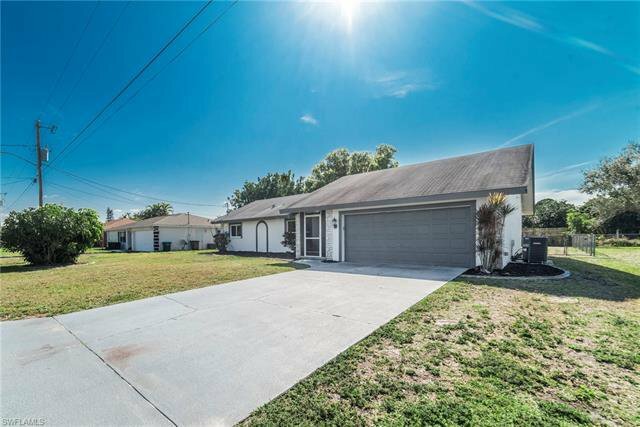 GREAT HOME IN A GREAT, CENTRALLY-LOCATED NEIGHBORHOOD!! 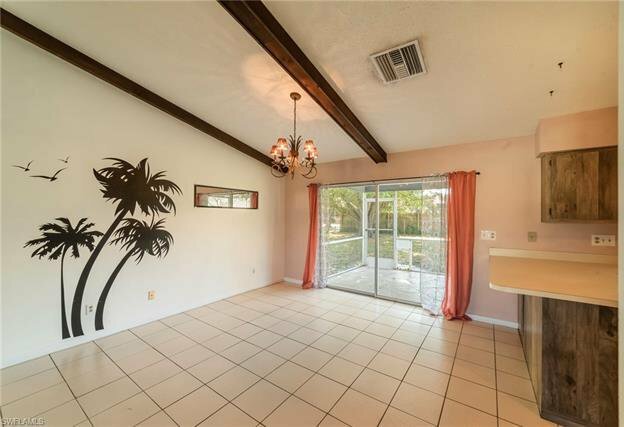 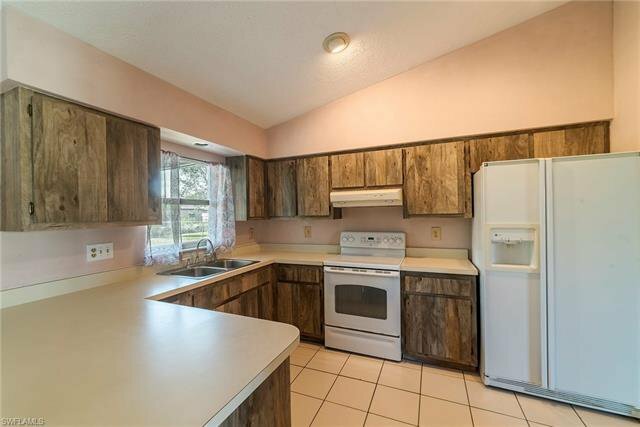 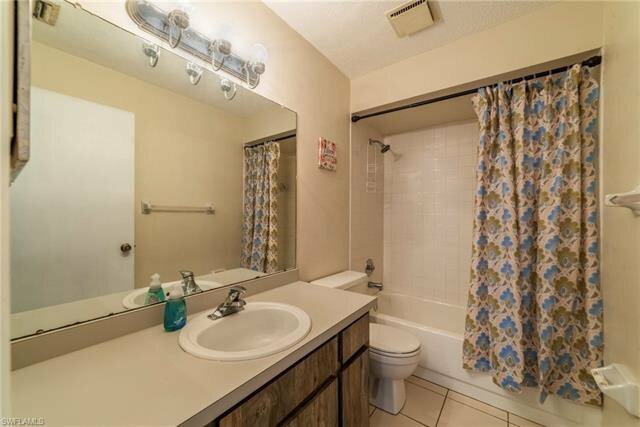 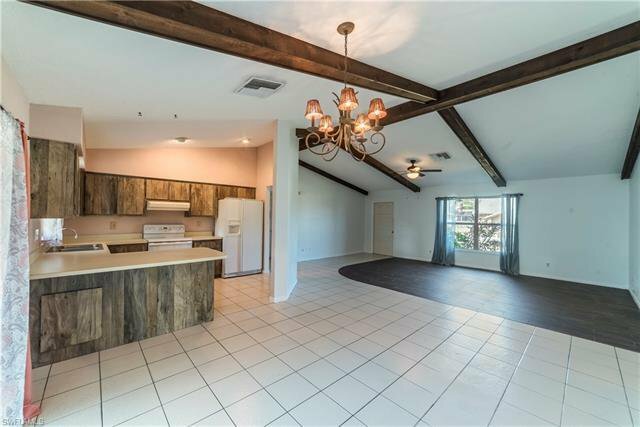 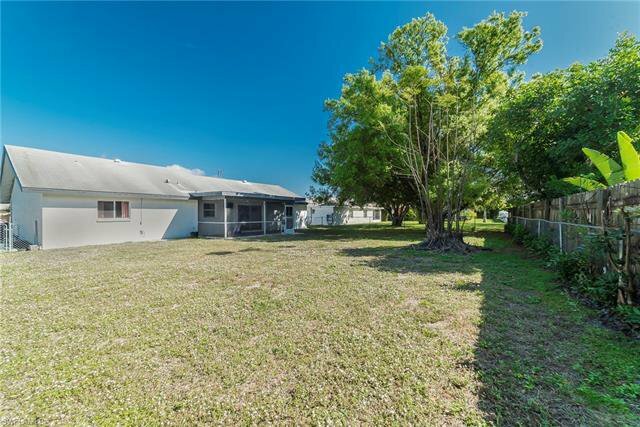 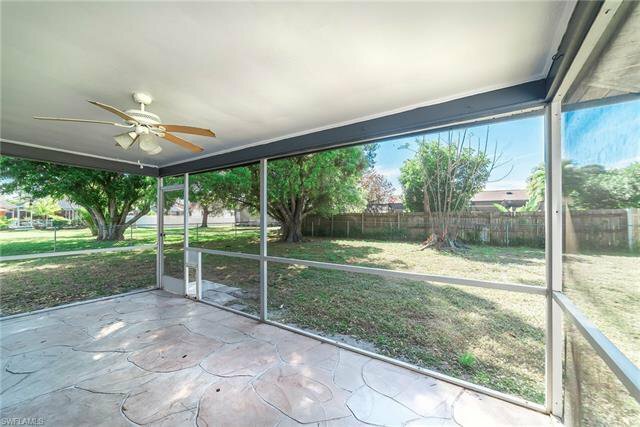 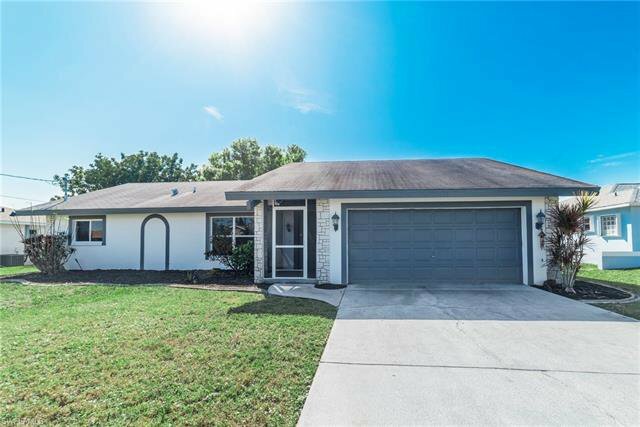 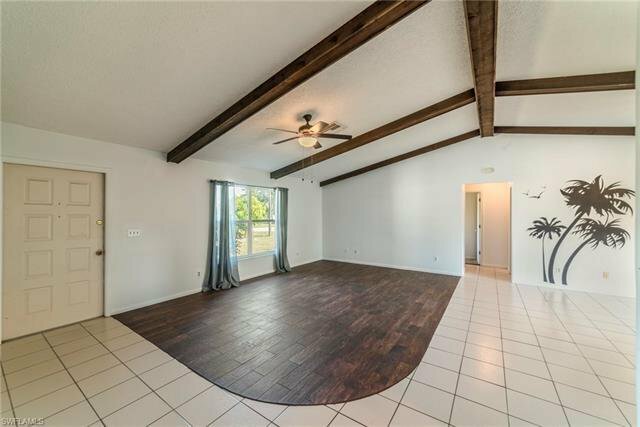 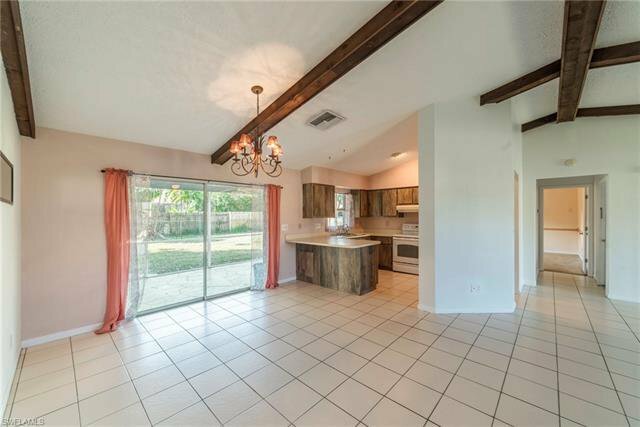 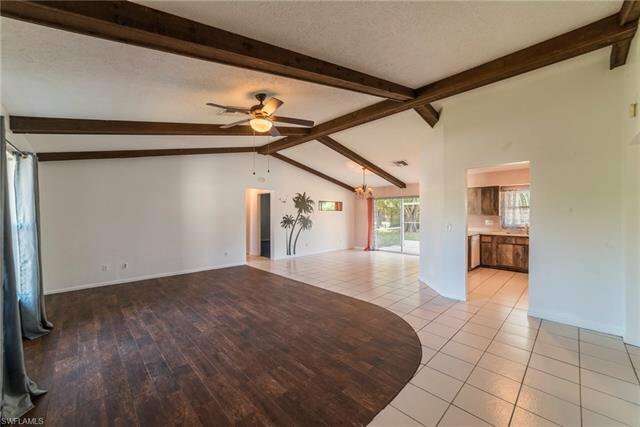 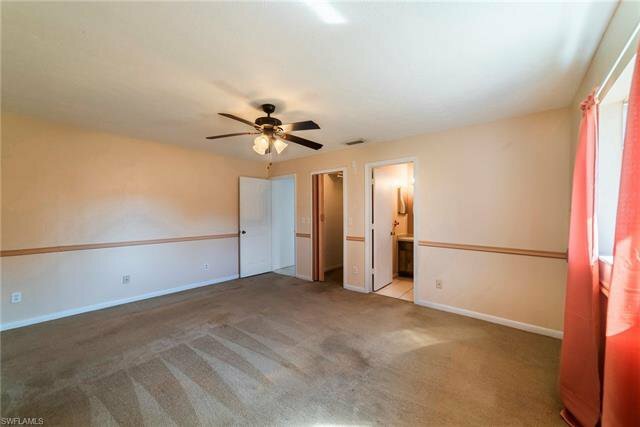 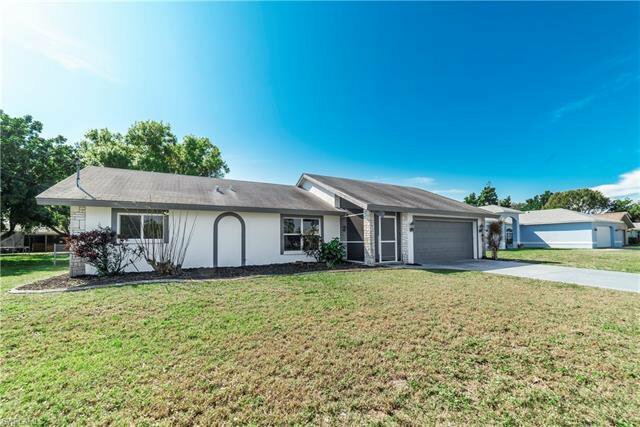 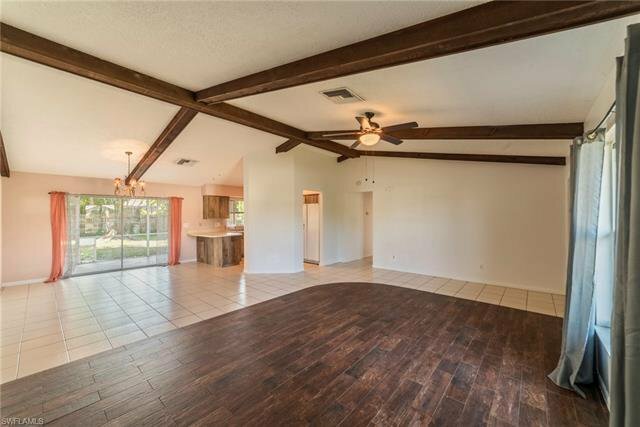 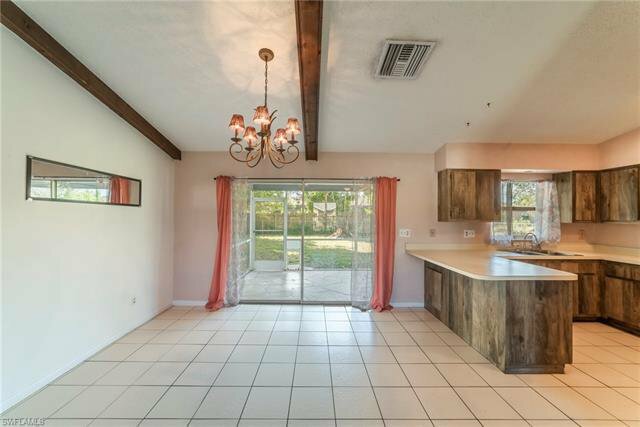 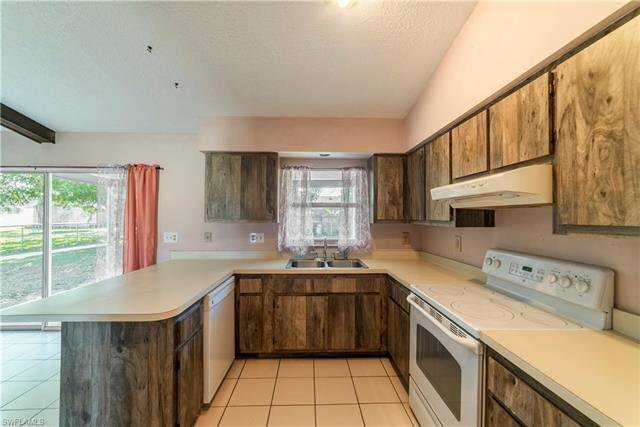 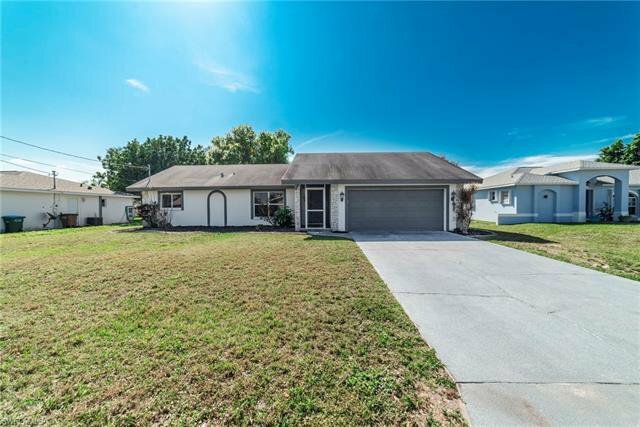 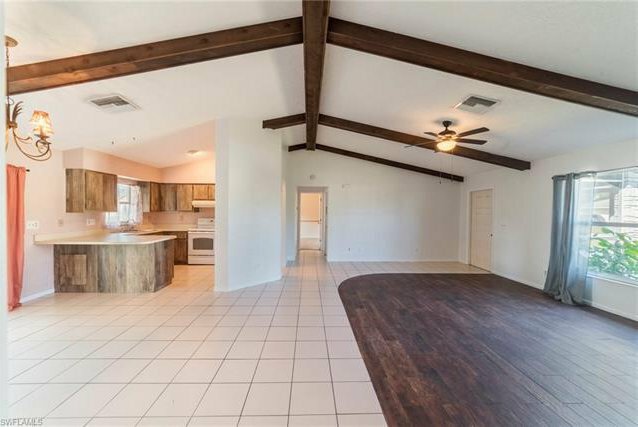 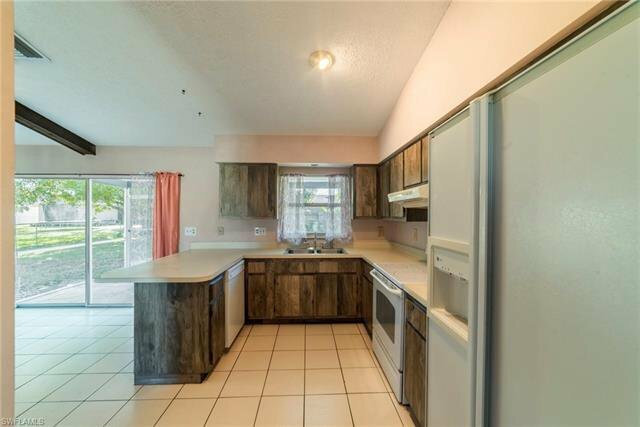 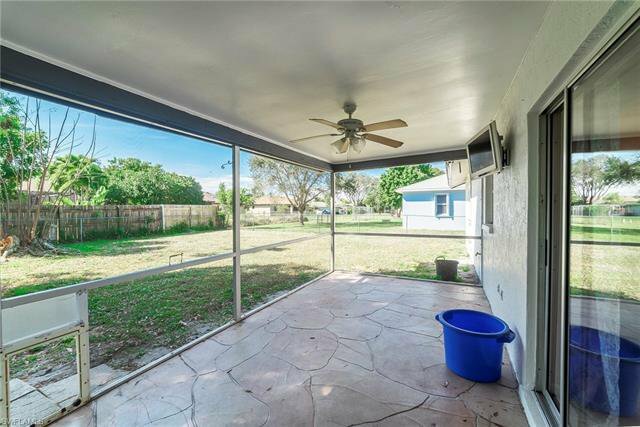 Situated just a couple of minutes from Rosen Park and Boat Launch, this 3/2/2 great room home is ready for you. 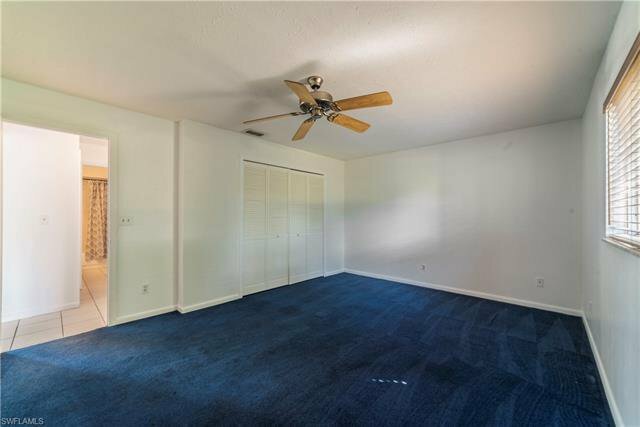 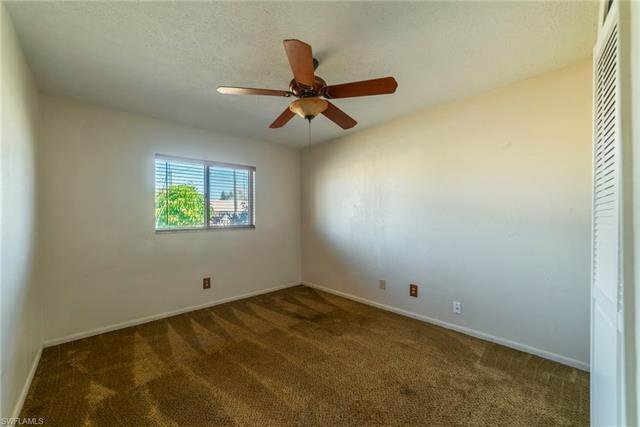 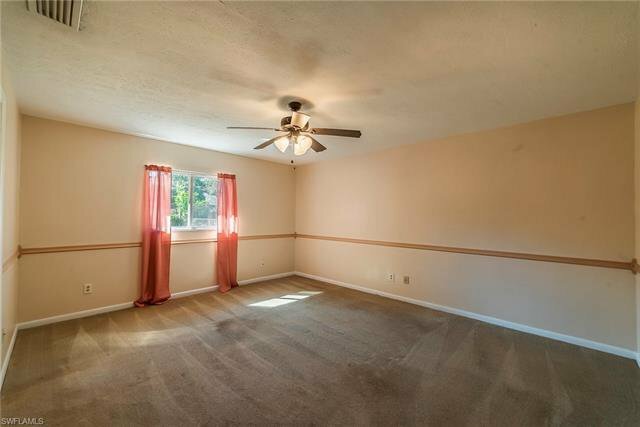 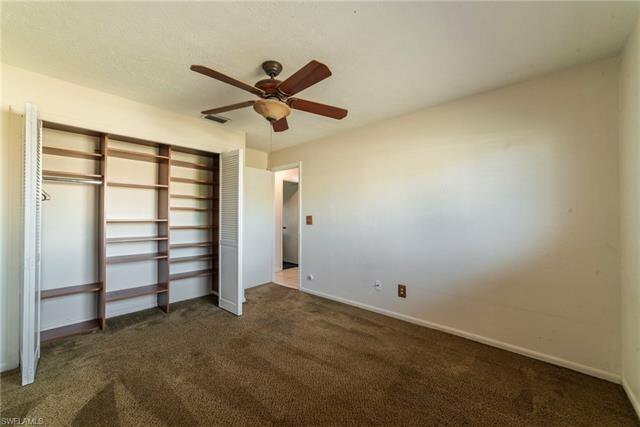 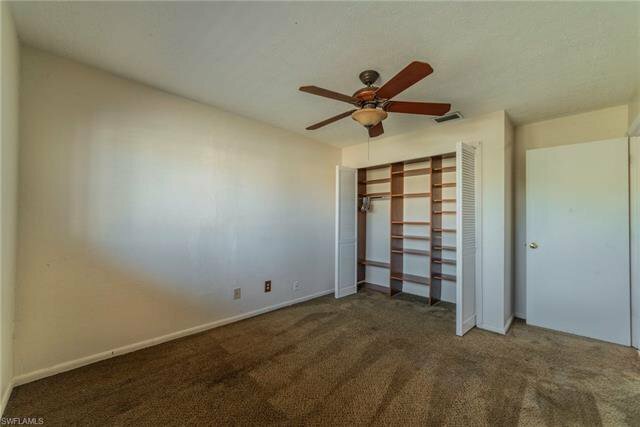 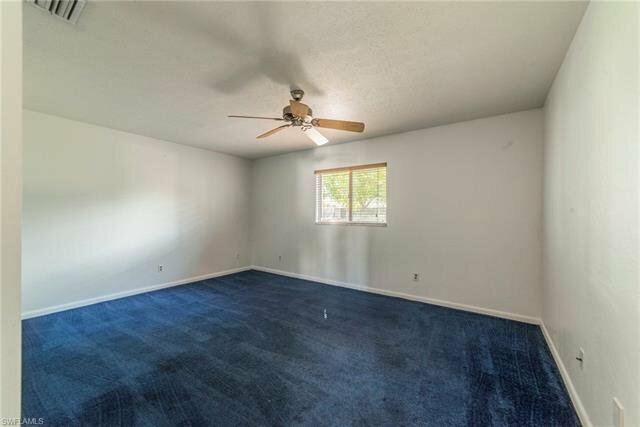 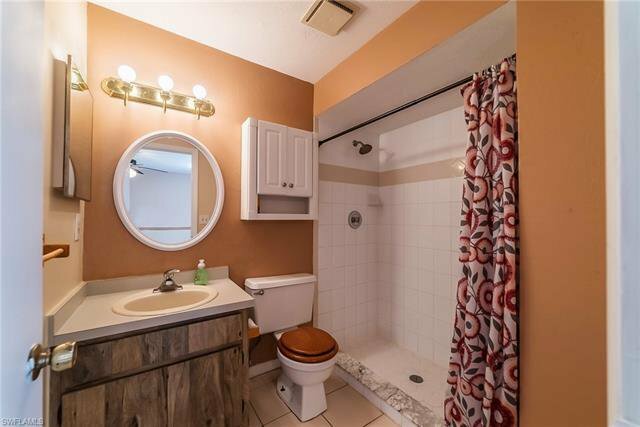 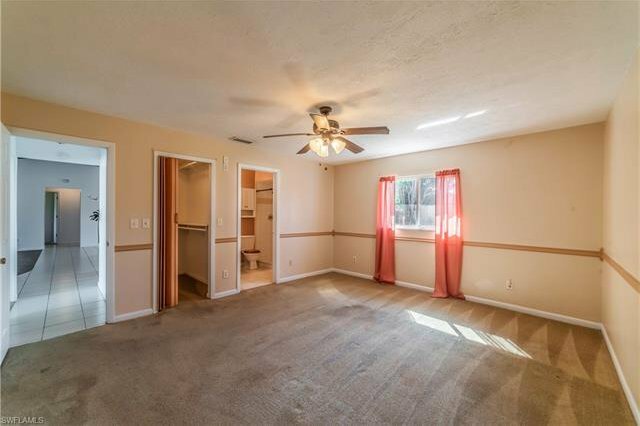 With all of the City utilities INSTALLED and PAID, this home features a large great room, master suite with walk-in closets, closet organizers in secondary bedroom, and a LARGE fenced yard!